The progress achieved in transcatheter heart valve therapies over the past few years has been nothing short of outstanding. These outstanding advances are offering an increasing number of patients the opportunity to enjoy life without the disabling burden of untreated valvular heart disease. The success of transcatheter heart valve therapies continues to depend critically on proper patient selection – a process that embraces and benefits from the collective expertise of the Heart Team, operator experience, and substantial improvements in device technology. 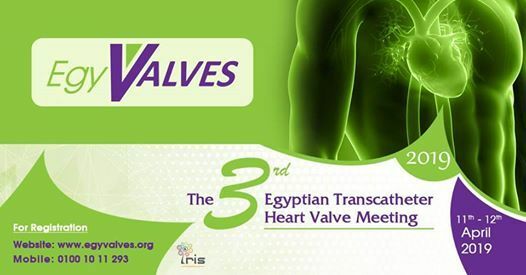 The EgyValves foundation started working in Egypt in the past three years; in its first year, they organized the first meeting that focused on TAVI covering different aspects of the procedure including proper patient selection, imaging, technical aspects of the procedure, and managing complications. The meeting also featured live-in-a-box cases, a hands-on session for procedural planning and for valve deployment using image processing softwares and advanced simulators, as well as a special session addressing the current TAVI landscape in Egypt along with key recommendations on how to establish a successful TAVI program. The topics have been carefully selected to cover both the basics and latest developments in this exciting field. EgyValves 2016 proved to be successful in attracting more than 350 delegates interested in transcatheter aortic valve implantation (TAVI). 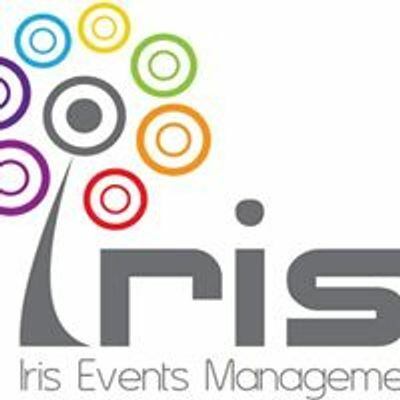 The meeting received excellent feedback from delegates who enjoyed a well-structured program The interactive structure of the meeting and clear messages tailored to suit individuals/teams with no/little experience in TAVI ensured excellent engagement with the audience. 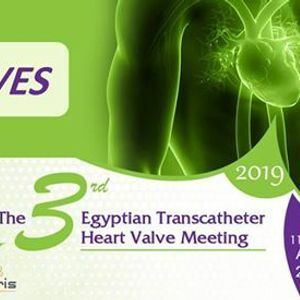 As the second version, EgyValves 2019 meeting is planned to cover various transcathater heart valve therapies including TAVI, transcatheter mitral valve therapies, percutaneous mitral balloon valvuloplasty, and percutaneous closure of paravalvular leaks.